Why Do Carriers Subsidize the iPhone? Horace Dediu at Asymco used the data I compiled1 in “The Case for the Low-Cost iPhone” to further elucidate why carriers tolerate the iPhone’s industry-leading subsidies. This is true as far as it goes – critical, in fact – but I find it unsatisfying as a complete explanation for carrier behavior with regards to the iPhone. Take three quick examples: Verizon, NTT DoCoMo, and China Mobile. If the iPhone as “Premium Network Services Salesman” is the only explanatory factor,2 then all three should have been clamoring for the iPhone from Day One. Yet Verizon resisted for years, and NTT DoCoMo and China Mobile have yet to give in. In fact, the iPhone has generally launched on the 2nd or 3rd-place carrier in any given geography. The fact that iPhone users are fabulously profitable makes this situation (and the associated subsidies) tolerable. 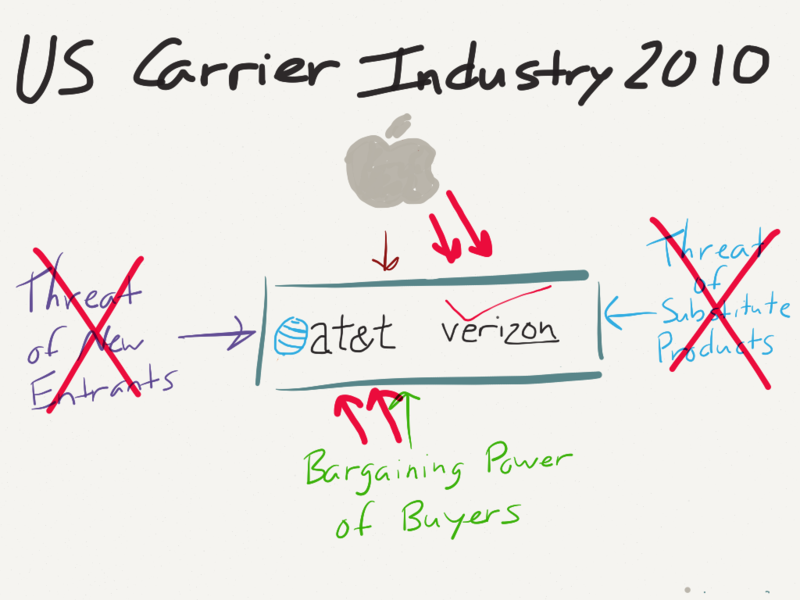 In this view, instead of carriers hiring the iPhone to attract high use/high revenue wireless buyers, the lack of iPhone repels wireless buyers and drives them to rival carriers, forcing the holdouts to give in to Apple’s demands. UPDATE: Unsurprisingly, Dediu himself best made this case with respect to Verizon back in 2010. Worth a re-read. Next post: Apple had record sales and awesome growth. Here’s why its stock is being hammered anyway.